The city is built on one of the major land grants developed during the Rancho Era. Following Mexico's independence from Spain in 1821, those who had served in the government or who had friends with authority were given vast lands for cattle grazing. 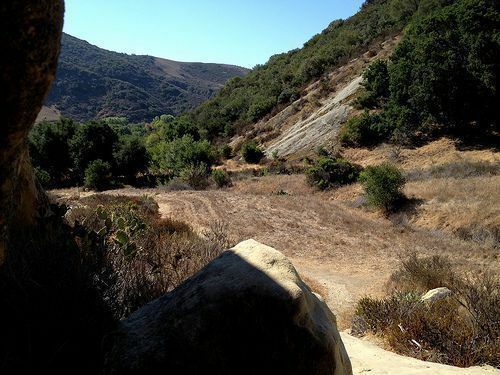 Rancho Lomas de Santiago, Rancho San Joaquin, and Rancho Niguel covered much of the western portion of the Saddleback Valley. Don Juan Avila was granted the 13,000 Rancho Niguel on which Laguna Hills is located. In 1874, Lewis Moulton purchased Rancho Niguel from Don Juan Avila and increased the original grant to 22,000 acres. Moulton and his partner, Jean Piedra Daguerre, used the ranch to raise sheep and cattle. 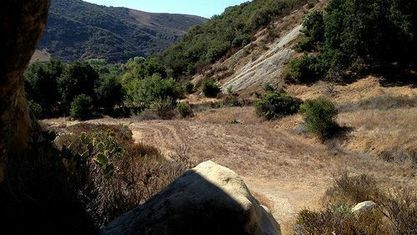 The Moulton Ranch was eventually subdivided in the early 1960's, part of which is recognized as Laguna Hills in Orange County. On September 18, 2000, with the overwhelming support from the 1,800 residents, the "Westside" Annexation Area officially became part of the incorporated City. The annexation added 149 acres of residential land, which includes the Aliso Viejo Community Association's Sheep Hills Park (information from The City of Laguna Hills). Below you will find recently available homes for sale in the area. To gain access to the current houses for sale, please click on the "For Sale" tab below. 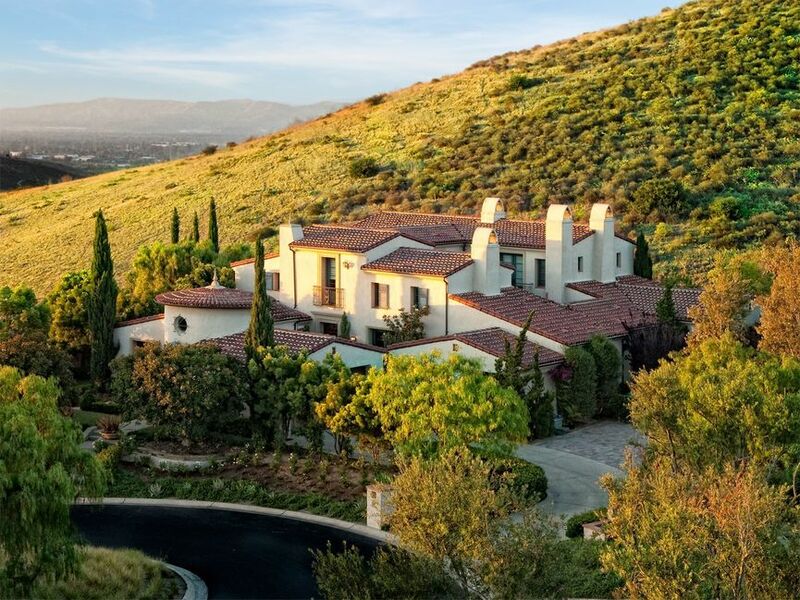 If you want to research the state of the Laguna Hills real estate market, below is an extensive list of recently sold homes. To gain access to the homes sold in the last 12 months, please click on the "Recently Sold" tab below. Integrated Realty Group has an abundance of experience in buying and selling properties in the area. Contact us today and let us help you find the perfect home. As you look for the perfect home, you surely will be doing your research on the area. Please read all about the area below. The major cross streets and roads that run through the area are Alicia Pkwy and Paseo de Valencia. When you come to visit the area, make sure you check out Laguna Hills Mall, Laguna Hills Community Center, and the Aliso Creek Bikeway. These locations will help you get a good feel for the area. 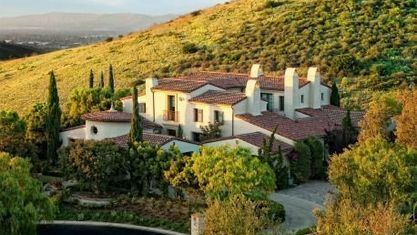 View our selection of affordable homes for sale in the Laguna Hills area. Get to know Laguna Hills better with our featured images and videos.